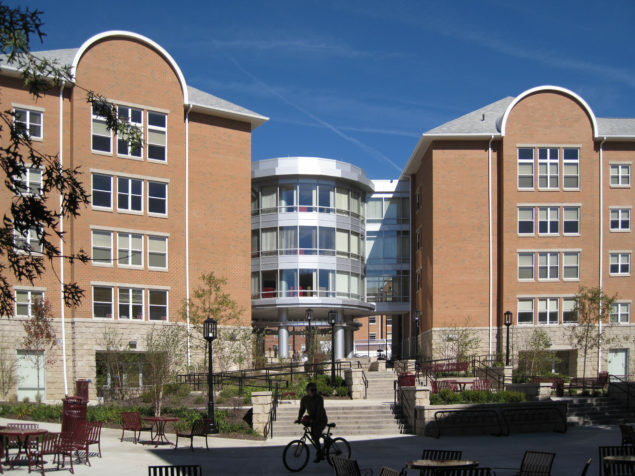 Keeping with the Housing Master Plan designed by WTW, IUP has been aggressively replacing its student housing. 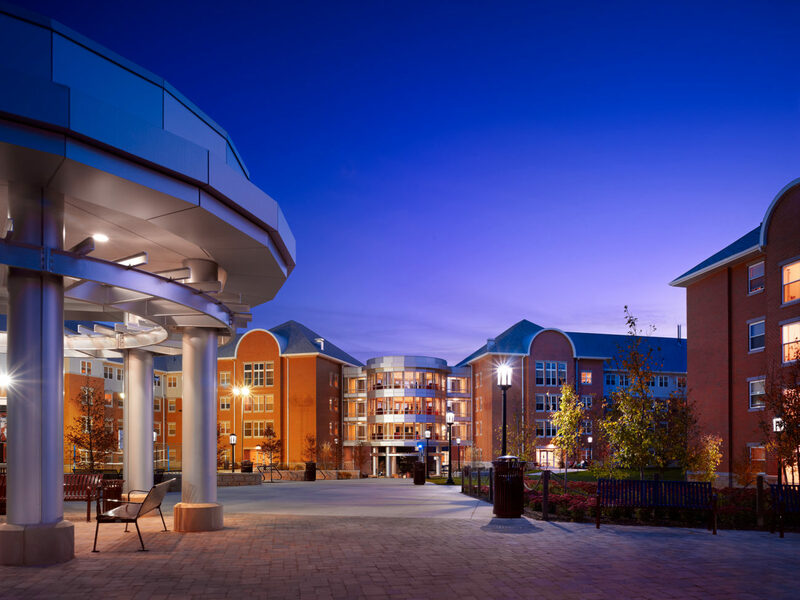 WTW Architects teamed with Allen & O’Hara, Inc. and Massaro Corporation to construct the 186,000-square-foot project housing 596 beds for Phase 4. 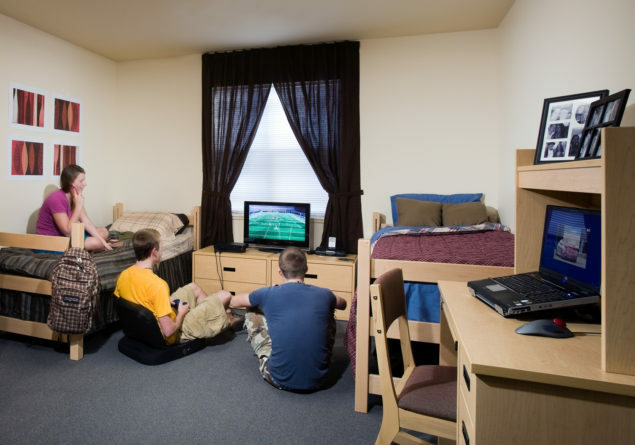 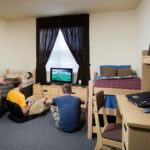 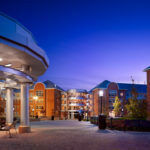 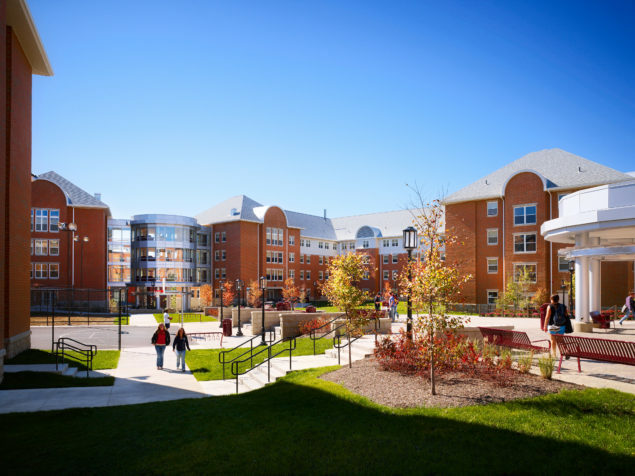 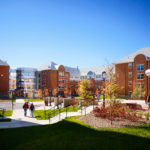 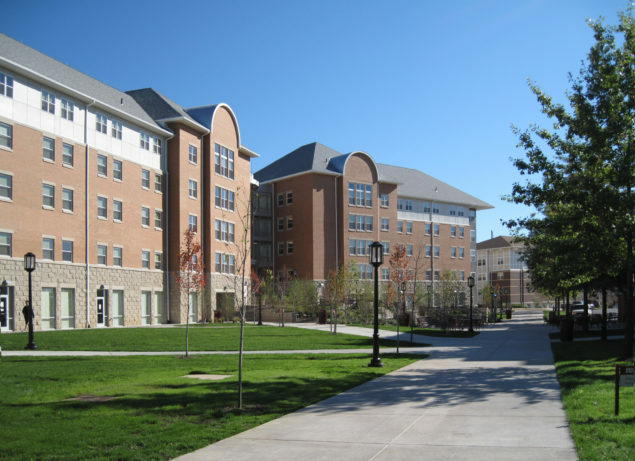 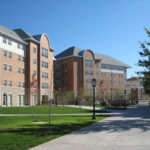 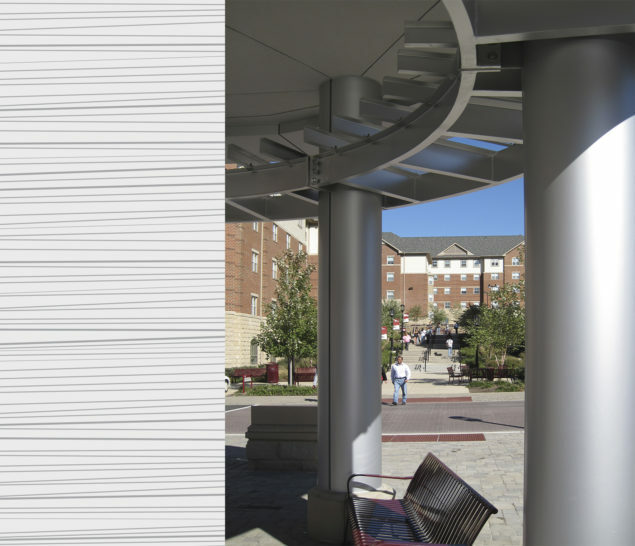 This project was the final phase of a 3,548-bed new student housing project totaling 1,241,500 square feet that was constructed over a four year span and is one of the largest student bed replacement projects in the nation. 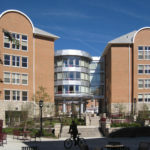 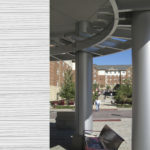 The facility, which includes the Business Living/Learning Community, opened in August 2010 and has positively impacted student enrollment, retention, and satisfaction.